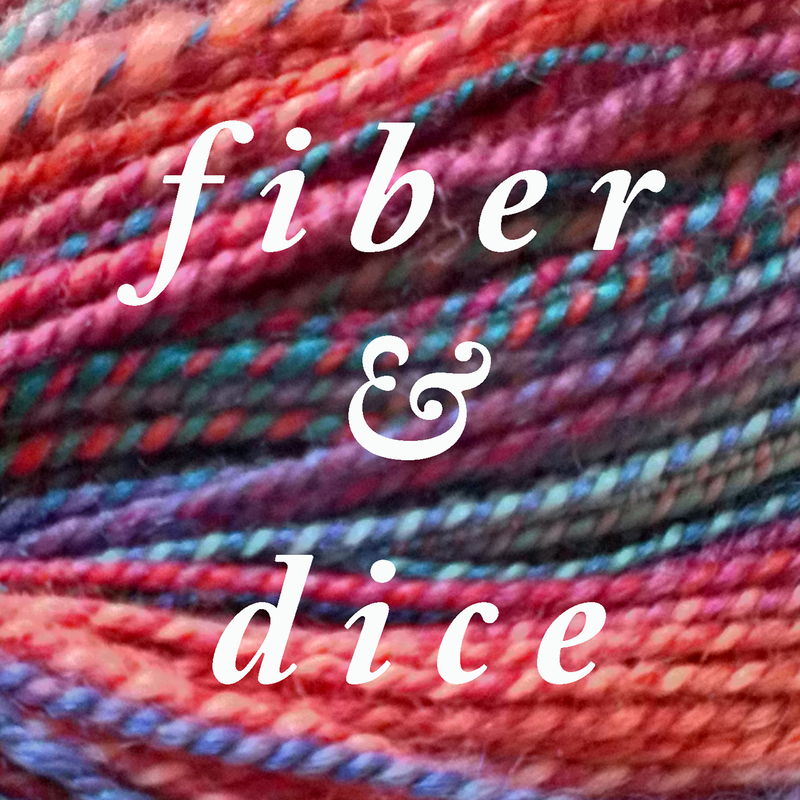 This week I talk about spinning, knitting, books, gaming challenges, and kids’ games. Mottled Mermaid by CreatedByElsieB. Plied with silver thread. Breakfast at Tiffany’s by Truman Capote on Audible. The Last Unicorn by Peter S Beagle. Hermione’s Everyday Sockwith Fish Lips Kiss Heel on Monet’s Garden from Cyborg’s Craft Room. This was borrowed fromSarah Reed’s challenge on Board Game Geek. Feel free to enter in both places if you’d like to. Kickstarter: Burgle Bros by Tim Fowers. This week I talk about spinning, knitting, books, gaming challenges, and a new segment. I’ve been reading Discworld, Fairyland, and the Last Unicorn. In gaming we talk about Machi Koro and Kickstarter. Yarn vs Zombies – Guardians of the Galaxy colorway! Twist Fibers (Penelope colorway) from my Sister! Jiji and Kiki’s Delivery Service! Kickstarter: Halfsies Dice from John Wrot. Burgle Bros by Tim Fowers.